Are you creating relevant, valuable and compelling content? If you can’t definitively say “Yes” to all three of those, you need to listen to this interview with Iris Chen. She’s a content creator and entrepreneur whose passion is helping other entrepreneurs find their purpose and build their brands online. 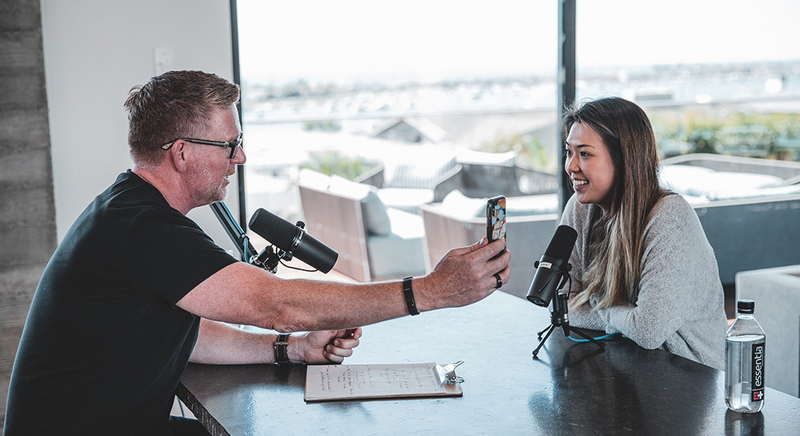 Let this episode help you refine your content strategy, gauge the results and level up your content creation to take your business to new heights. 02:22 – Who is Iris Chen? 14:34 – Which of these three types of content creators are you? 22:19 – Branding is all about _________ and __________.